Paul’s debut work of fiction, Built on Sand, will be published in April 2019 by Influx Press. Ghosts on the Shore is a powerful story of human tragedy and its inheritances, of “the hubris of territorial ambition” – less a story of a landscape than of a shifting culture and people. Ghosts on the Shore is one of the best books I’ve read this year. Paul Scraton should be encouraged to go on more long walks. As well as the print journal, Elsewhere also maintains a blog on the website with articles and other bits and pieces related to writing, film, music and art that is in someway related to the idea of exploring place. The Panke River flows into Berlin from Bernau, a small town northeast of the city. 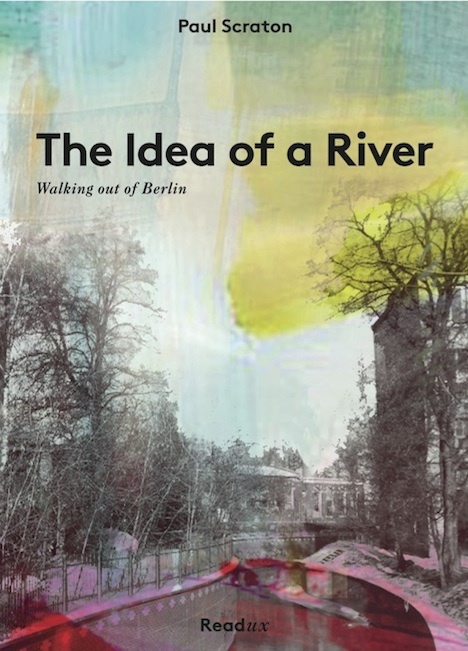 The Idea of a River follows its course backwards, from the lively north Berlin district of Wedding, through a kaleidoscopic suburban terrain populated by downtrodden office workers, would-be kings and apparitional hospital patients, awash with history and always in the shadow of the metropolis. Scraton turns his back on the city and finds the world at its doorstep, writing a walking meditation on peripheral spaces which flows ceaselessly back to the centre. 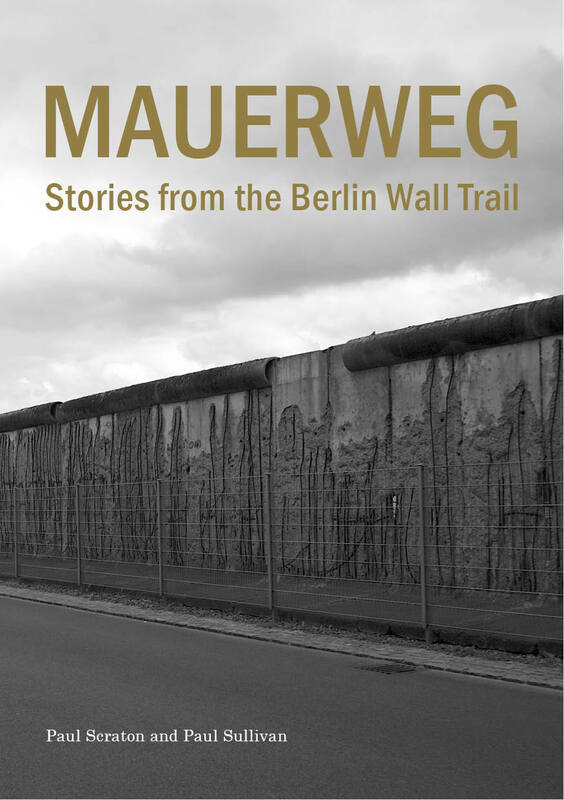 In 2014, Paul Sullivan and Paul Scraton decided to personally mark the 25th anniversary of the Mauerfall by walking – separately – the entire 160km length of the Mauerweg (Berlin Wall Trail), a journey through and around the city that only a handful of individuals have ever made.